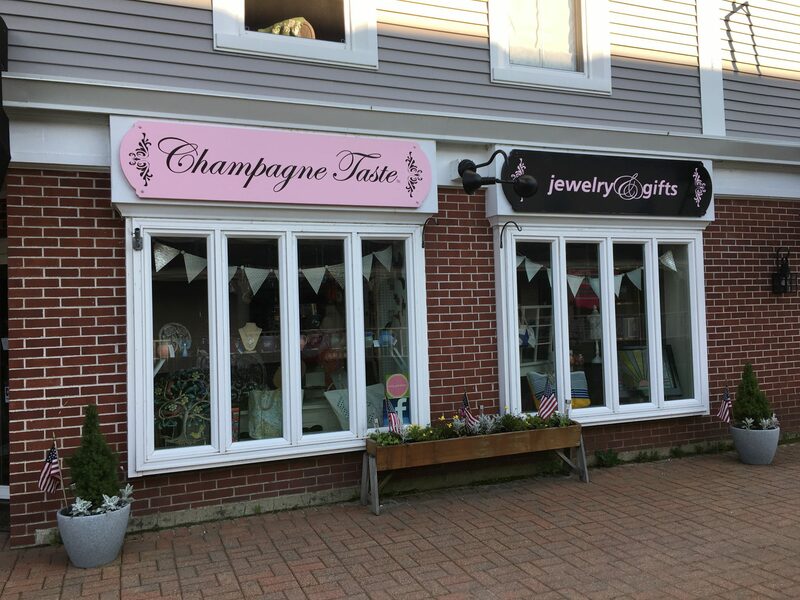 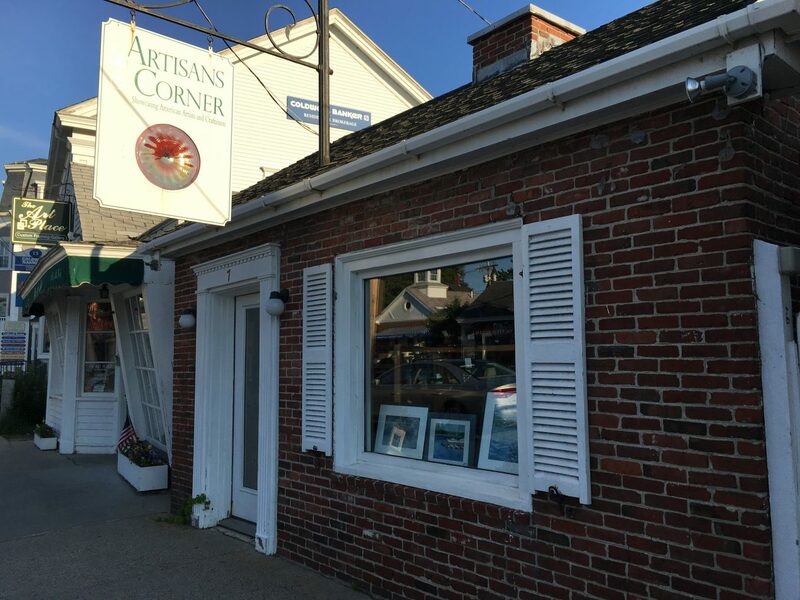 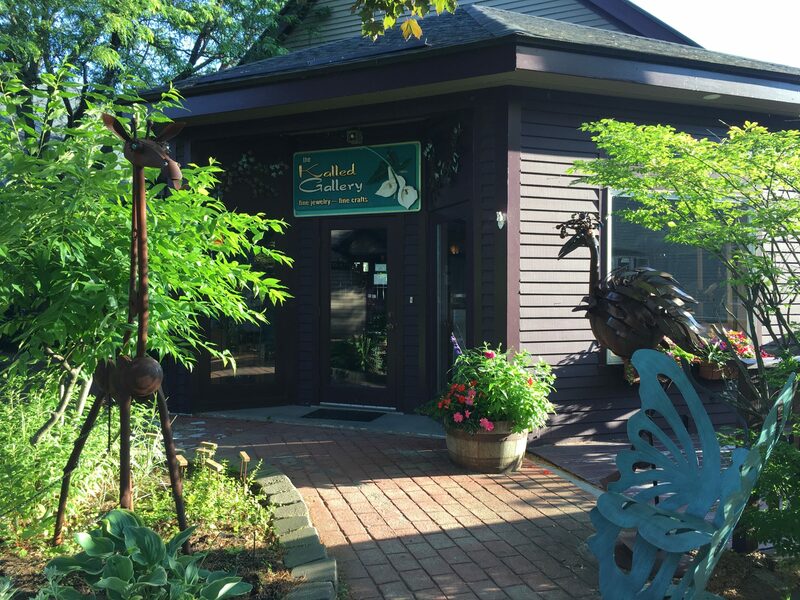 Artisans Corner carries a wide variety of fine arts, crafts, and handmade items. 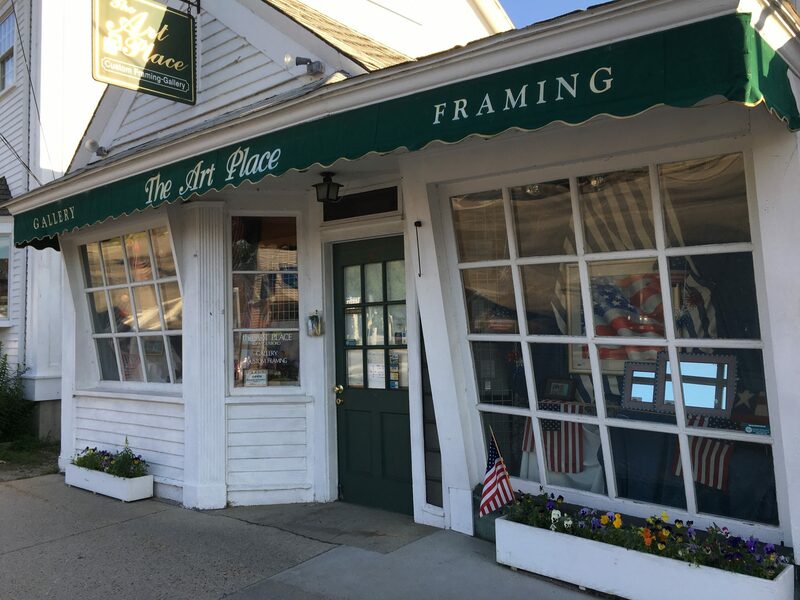 No matter what medium you’re drawn to (pottery, photography, paintings, fiber arts, etc), you’re sure to leave with something beautiful! 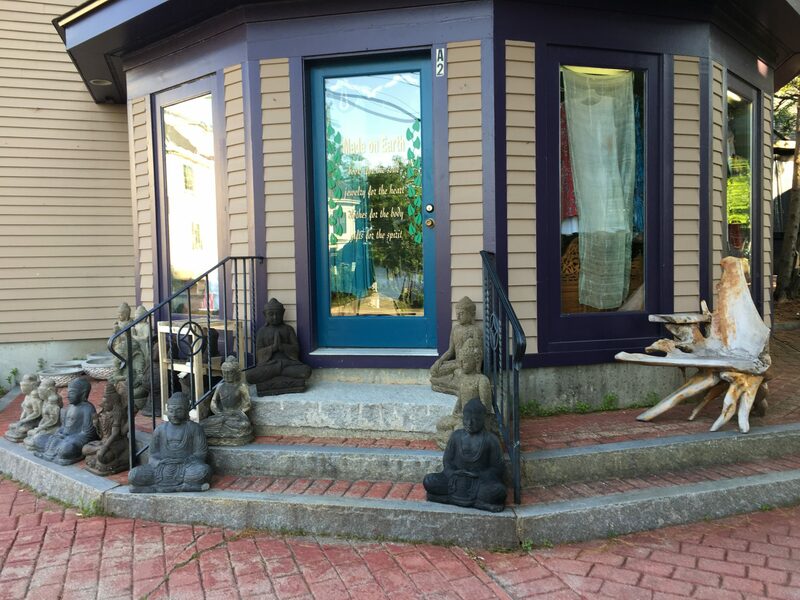 Artisans Corner also carries lots of New Hampshire-made items which helps support local artisans.